"I don't this for certain but I was told that members of the royal family use the bikes. I was told William and Kate use them". There is a docking station close to Kensington Palace on the edge of Hyde Park, near the Royal Albert Hall where the couple reportedly pick up and drop off the bikes. 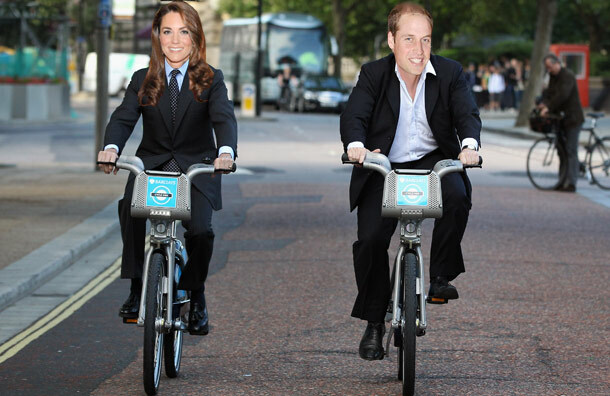 If you're passing through London you might see the Royal couple on the distinctive blue bicycles! As I'm sure you all know Prince William is patron of the Tusk Trust. Since its formation in 1990 Tusk has raised over £12 million for a variety of projects in Africa aimed at protecting wildlife and alleviating poverty, through sustainable development and education amongst rural communities who live alongside wildlife. Perhaps an unusual choice for a British Prince but such a worthy and deserving cause. (I have quite a soft spot for animals) I expect William has too. 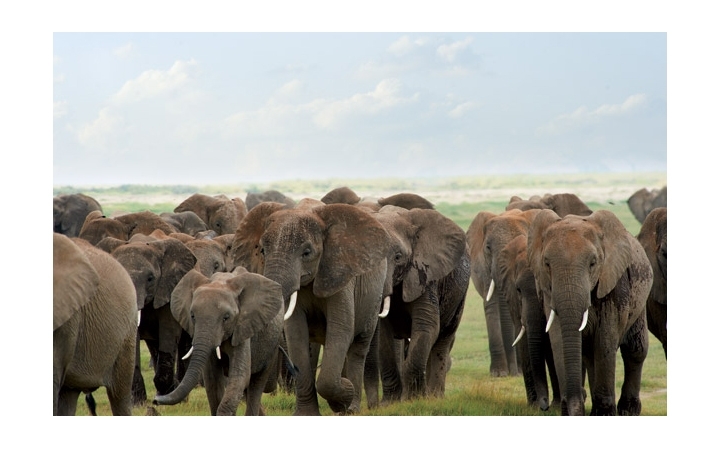 For more information on Prince William's work with Tusk click Here. If you wish to donate to Tusk you can find all relevant details Here. "A modern art auction and reception for HRH Prince William and his charity Tusk will be taking place at the British academy of Film and Television and Arts". I'm looking forward to see what Duchess Kate chooses to wear and the positive impact the event will have for Tusk. I expect we shall see more of William and Kate between now and then than expected as their appearance at the Gala fundraiser wasn't announced.